We are so happy you've come to join in our challenge fun! Congratulations again to the 'ONE FOR THE BOYS' challenge winners! 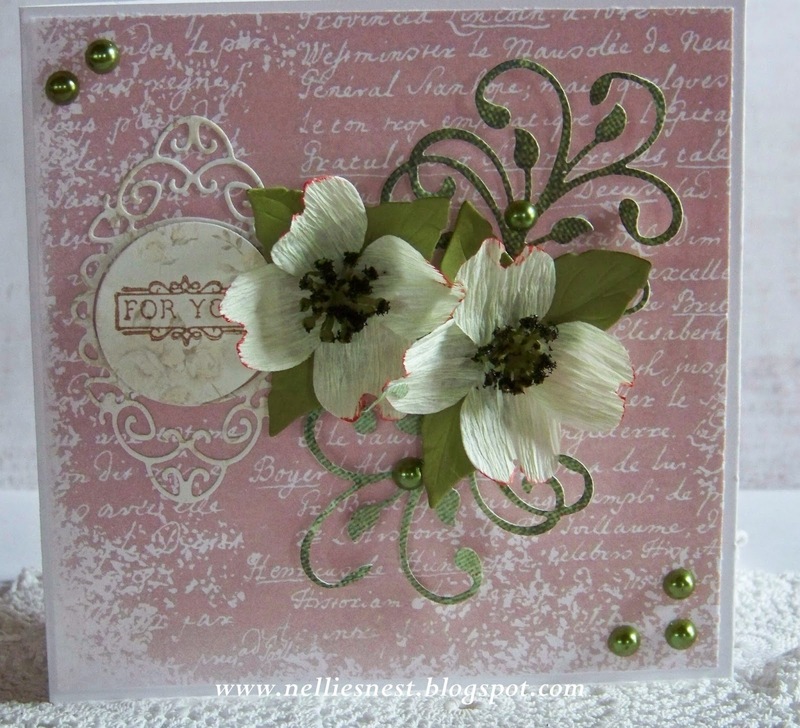 Homemade Flowers on your cards/projects. 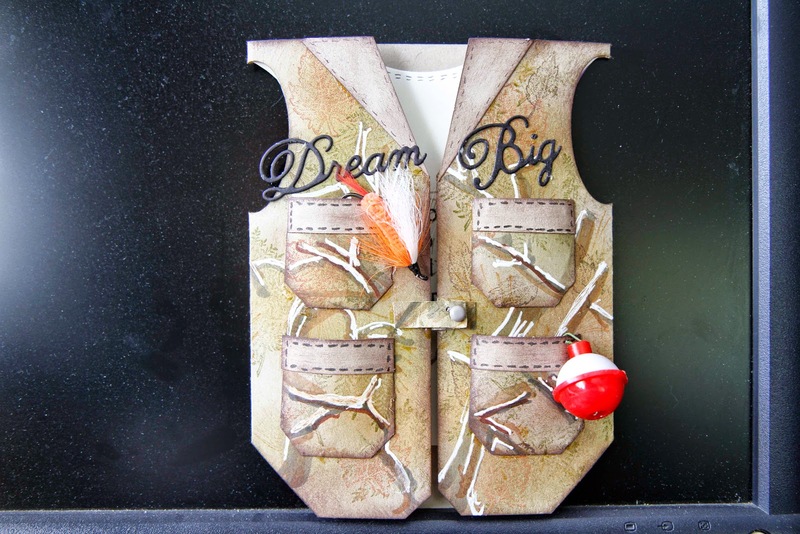 Remember you MUST use die cuts on your projects to qualify for our prize. 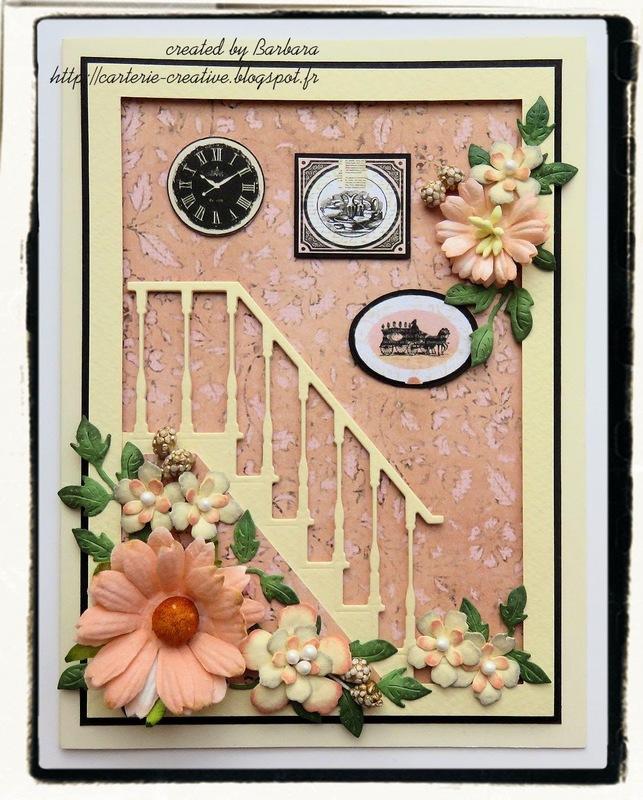 There are SO MANY fabulous flower dies available at our Dies R Us store ... please pop over and have a look! 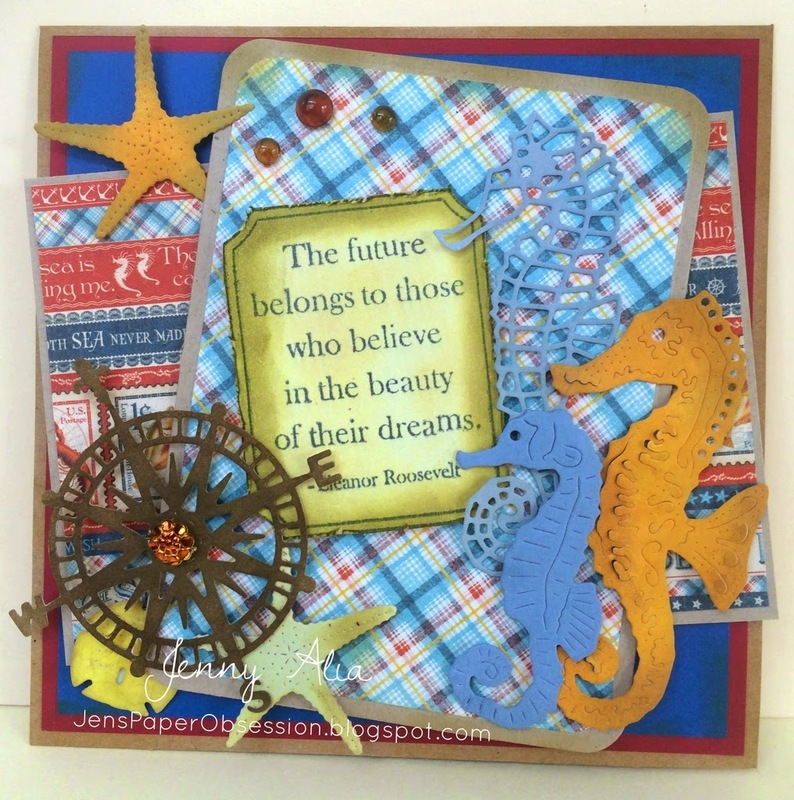 The ladies of Team B have some fabulous creations to inspire you today! Let's take a peek shall we . . .
Now, it's YOUR turn! You will have until April 28th to place your entry. We are looking forward to seeing what you create. WOW what fabulous MASCULINE card entries we had for our last challenge! Well Done!! 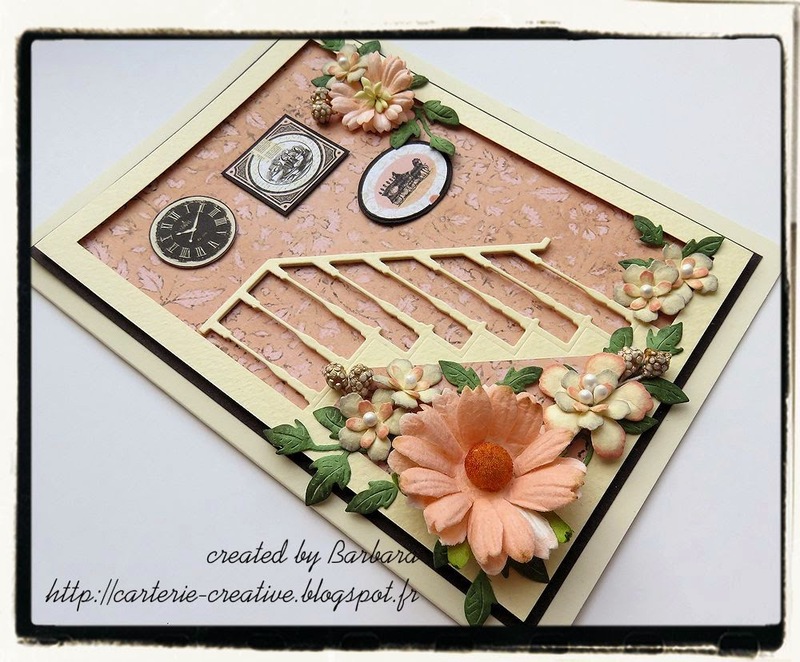 This theme can be quite difficult for many crafters but you have certainly shared some amazing inspiration for us all! 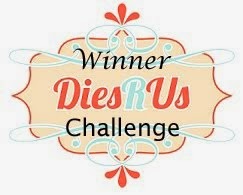 Please email Darlene (akadafney@yahoo.com) before the start of our May1st challenge for your Dies R Us Store prize code. 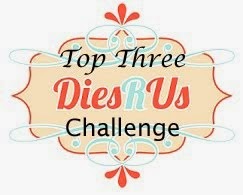 It would be helpful if you'd type DRU Challenge #23 Winner in the Subject Line. And, don't forget to grab your Winner's Badge from our sidebar. 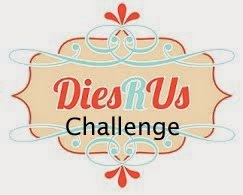 A Big Welcome Back to all our Dies R Us Fans! 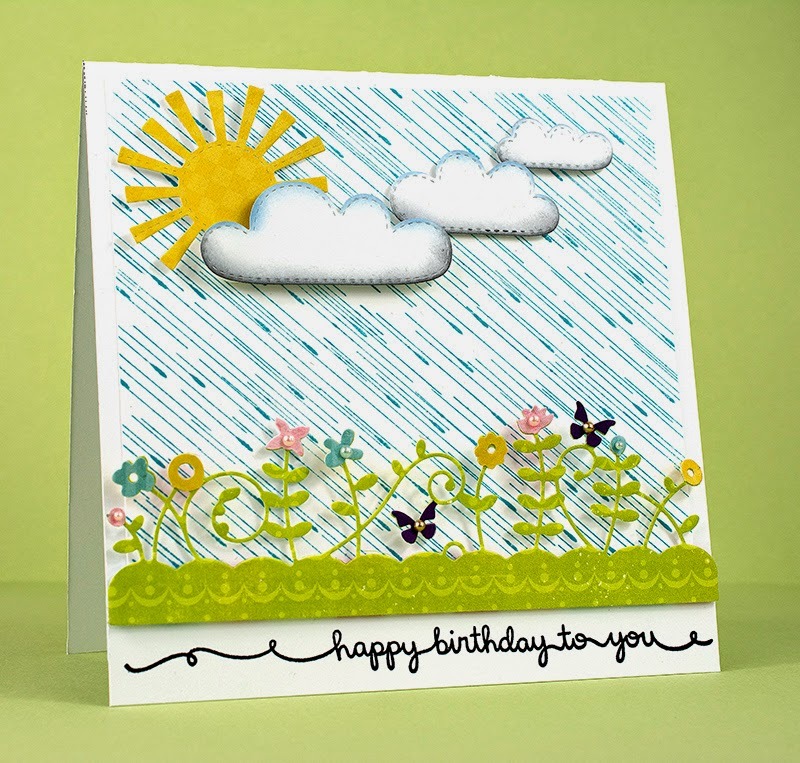 Thanks to everyone who joined in our 'Shades of Green' challenge ... we appreciate your creativity and inspiration! Congratulations again to the 'SHADES OF GREEN' challenge winners! 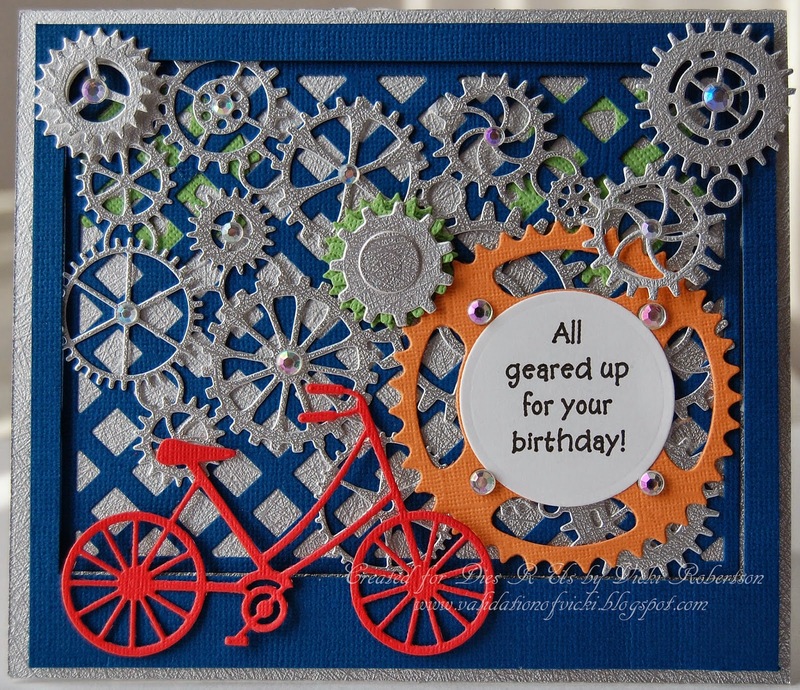 The ladies of Team A have come up with some fabulous creations for you today. Let's have a peek shall we! Thanks so much ladies ...FANTASTIC! Now, it's YOUR turn! You will have until April 13th to place your entry. We are looking forward to seeing what you create. Thank you so much to those who participated in our 'Shades of Green' Challenge! 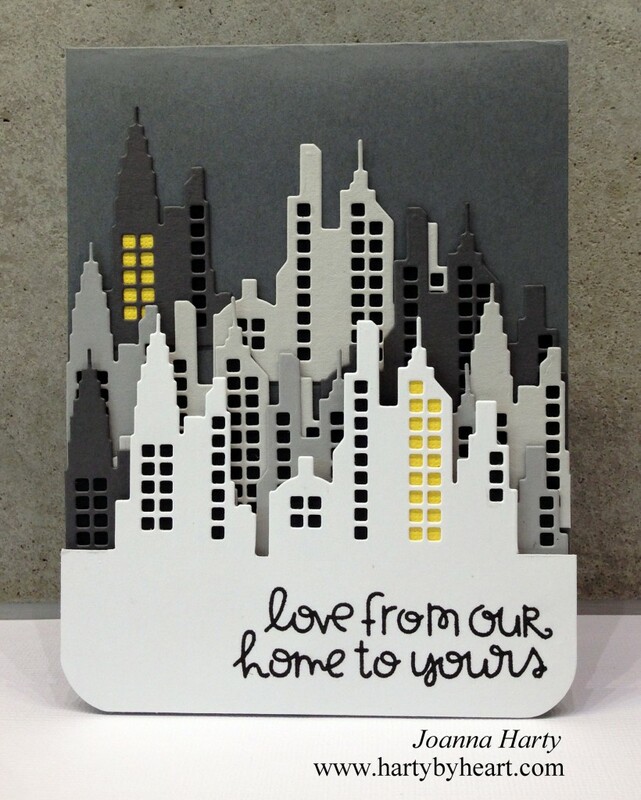 We love seeing what you create using die cuts! 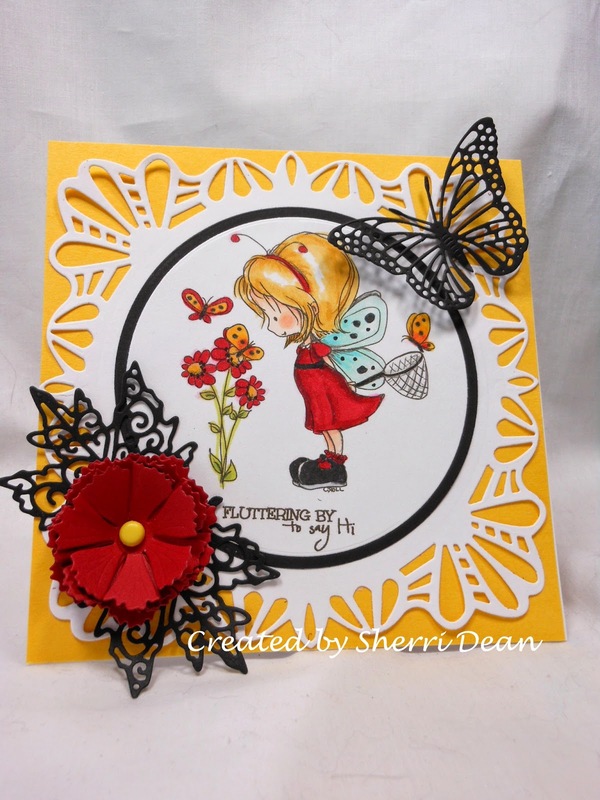 Please email Darlene (akadafney@yahoo.com) before the start of our April 1st challenge for your Dies R Us Store prize code. 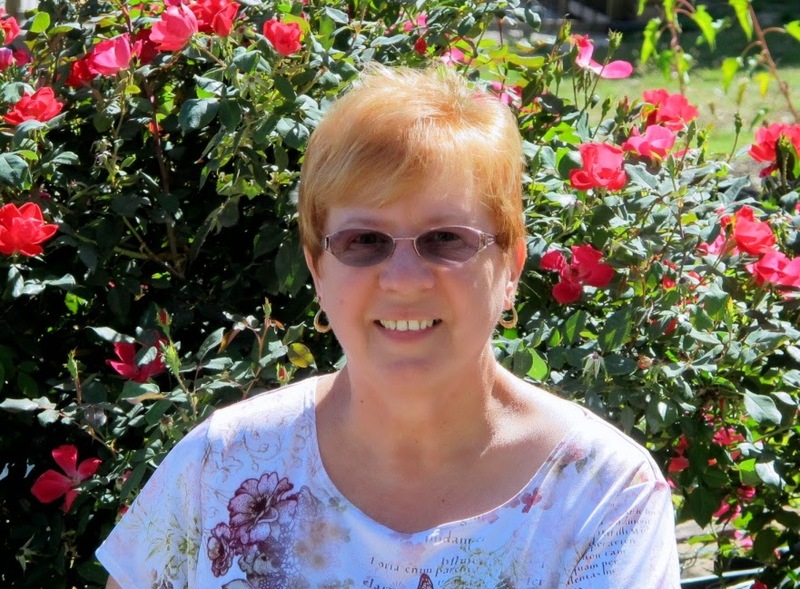 It would be helpful if you'd type DRU Challenge #22 Winner in the Subject Line. And, don't forget to grab your Winner's Badge from our sidebar.